Grebe Coaches provide enjoyable excursions to locations in and around our region. 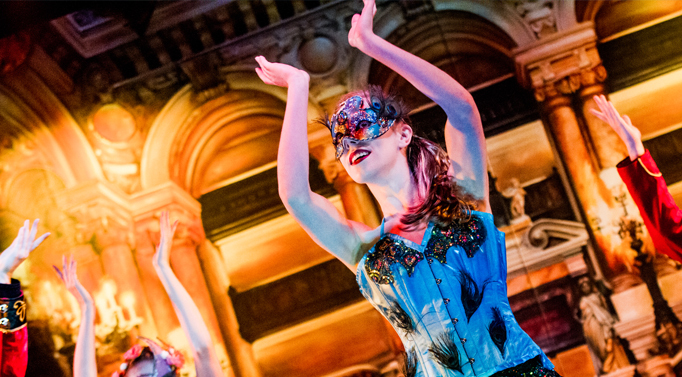 We have created an exciting new programme of events for 2019. For more details phone us on 01502 677437 . Below is a current list of our excursions but keep looking as we regularly add new locations and dates. If you would like to book seats on a Grebe Coaches excursion, please contact us to reserve your seat(s). 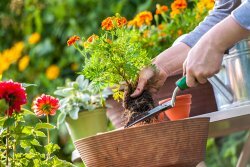 Unlike most garden centres Taverham grow many of our outside plants themselves, not only does this mean top quality and a great range of plants but it also means exceptional prices. 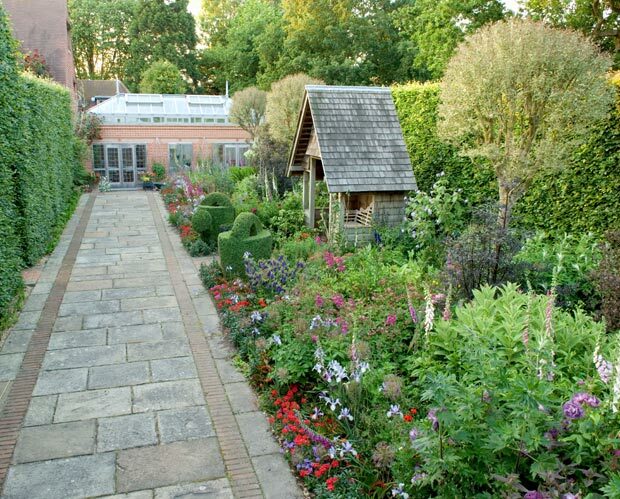 Specialist plant experts are also available to offer guidance and advice to help you create your perfect garden. Known for its high-quality products, extensive stock lines, competitive prices and first-class customer service. The business has been trading for over 30 years under the same ownership/management, and in that time has established an excellent reputation both at a local level and throughout East Anglia. 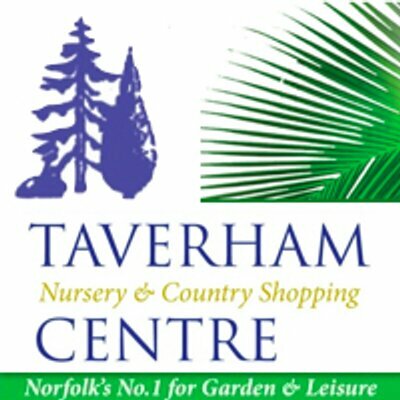 Alongside the garden centre Taverham boasts many well stocked independents shops amongst which there is a Craft and Country Shopping Centre, Aquatics centre hosting a colourful selection of marine, fresh water aquarium fish and pond fish & plants in season. 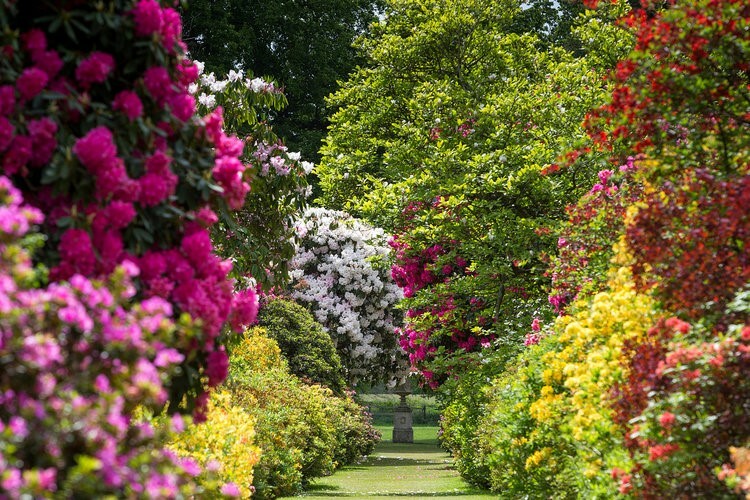 The Gardens at Stody Lodge now boast over 200 varieties of rhododendrons and azaleas which thrive in its acidic, sandy soil. The Secret, Sunken and Water Gardens, beautiful examples of how flowers, particularly azaleas, can mix colours in the most outrageous way – oranges, varying shades of purples and pinks, dark reds and scarlets – all blending together to give an unexpected sense of unity as well as an outstanding view of Stody Lodge. Please note that there is quite a bit of walking on grass and pavers especially near to the lake which gets quite damp and uneven especially after rain, so care is necessary, those who are less able or need assistance with walking should take care. Wanting to book tickets for their tour in Norwich on 30th May, but don't know how to get there? Join us on our Norwich excursion coach! 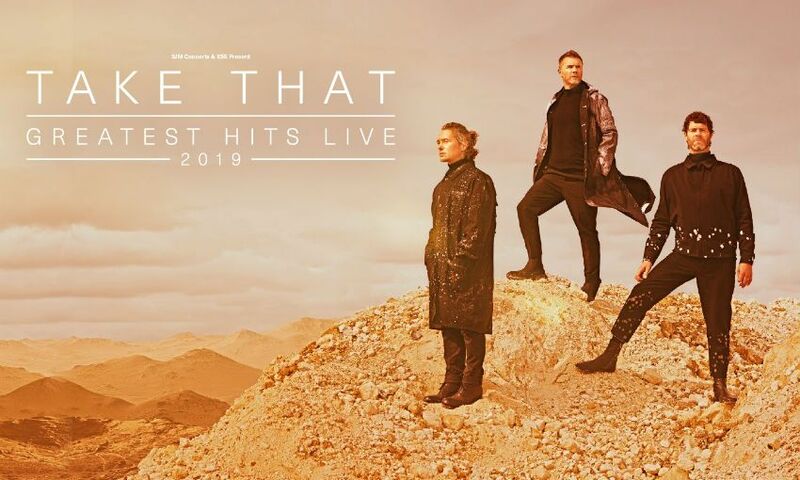 Tickets to see Take That perform at Carrow Road in their 2019 Greatest Hits Tour are now on general sale. This tour is part of a 30th anniversary UK and arena stadium tour. They will be singing all of their much-loved greatest hits to fans. They will also be joined on stage by special guest Rick Astley! Contact us today to reserve your seats! 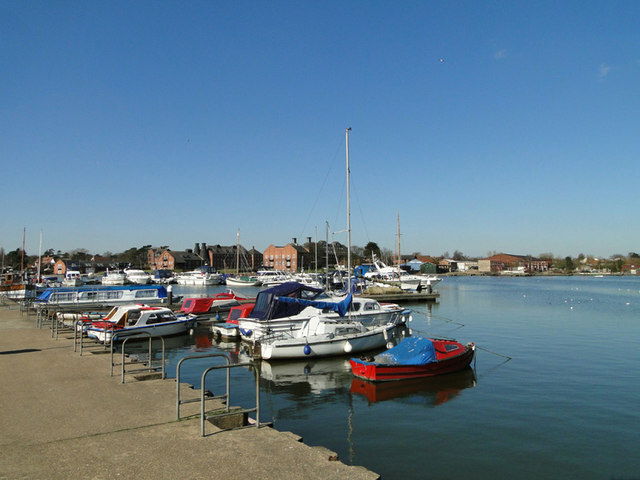 We start our day by spending some time in the beautiful Norfolk broad’s village of Wroxham, time to have a walk besides the water, get a coffee or browse the many retail outlets in the village centre. 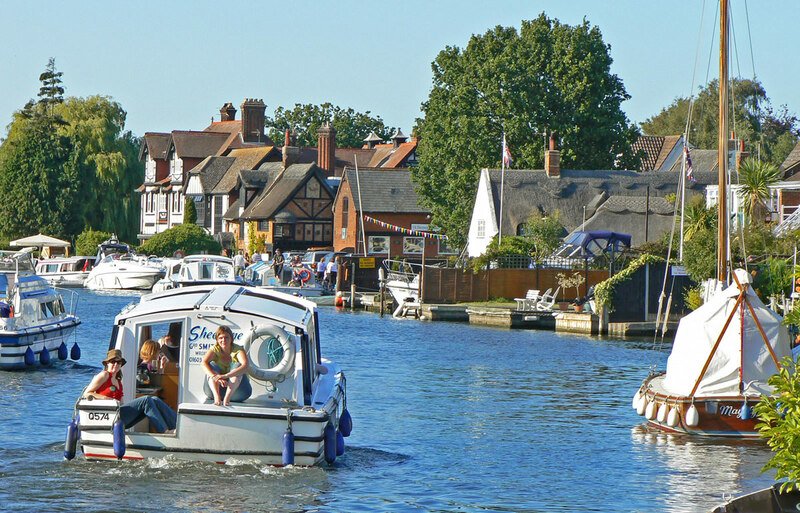 The twin villages of Wroxham and Hoveton sit either side of the meandering River Bure. Together known as the capital of the Broads, this community is the heart and hub of boating holidays on the Norfolk Broads. We then make our way to Horning for our afternoon cruise on The Southern Comfort, a luxury river cruiser which runs from the beautiful village of Horning, along the River Bure through the village and out to Ranworth Broad and back, passing lovely old thatched houses, windmills and Norfolk reed beds. Throughout the trip an interesting commentary provides an exciting insight into the area and continual identification of the water birds seen on the broad. There is an ever-present bustle of river traffic with cruisers, yachts and the occasional wherry. You will be provided with a complimentary cup of tea or coffee during the cruise. For those of you that would prefer to keep your feet on the ground you can join in our excursion to Wroxham and then take the opportunity to enjoy an afternoon walk alongside the river Bure. Horning is a picturesque waterside broadland village that lines the northern bank of the River Bure for about a mile. Take a walk through the village, have a traditional afternoon tea at the Staithe ’n’ Willow a beautiful thatched building, beside the river Bure on the Norfolk Broads. The main building was built in 1695, with additions in the early 1800’s and mid 1960’s. In fine weather you can sit in the gardens and enjoy the view over the river. Fresh baked scones are an essential ingredient of the afternoon cream teas served with strawberry jam and clotted cream, maybe go the whole way and treat yourselves to a full afternoon tea served with finger sandwiches, scones and jam and cream or a selection of delicious cakes. Afternoon tea is payable direct to Staithe ‘n’ Willow. 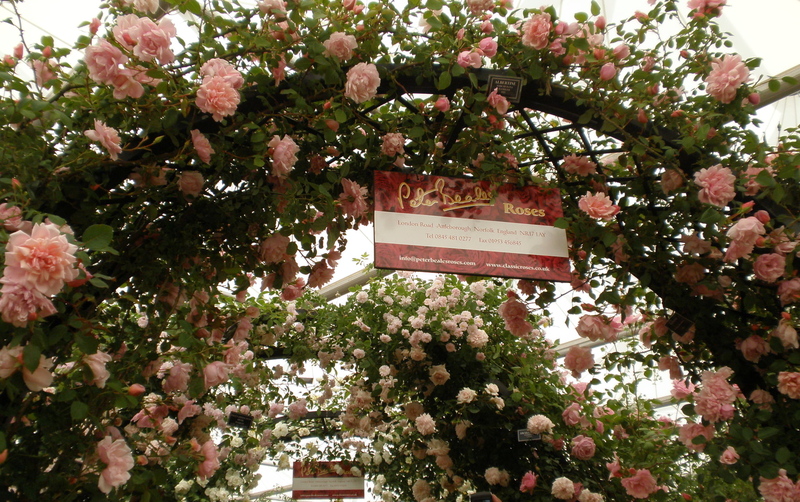 The first Peter Beales roses were planted in 1983 and have been an important part of this award-winning nursery ever since with visitors coming from all over the world to this major specialist centre to view the hundreds of different varieties of rare, unique, historic, contemporary roses which grow alongside other plants, particularly a huge range of clematis. 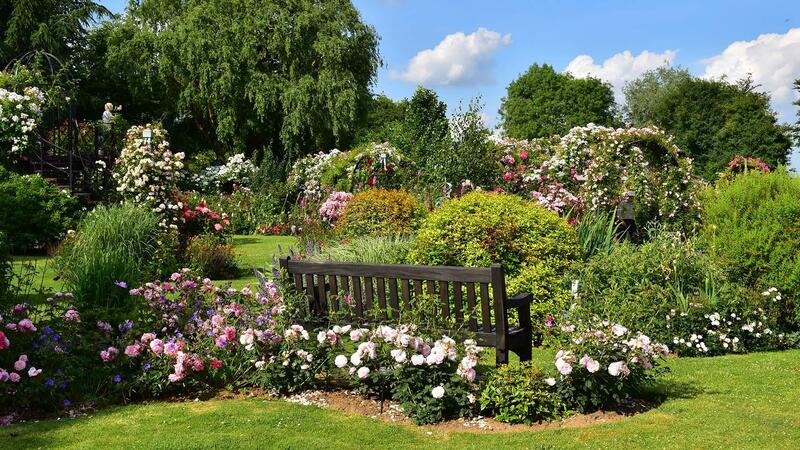 A new wildlife garden was opened in 2016, planted with specially chosen rose and plant species designed to create the perfect habitat to attract insects and mammals. 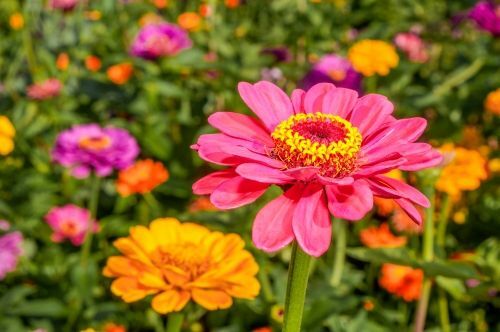 This wildlife haven has been created to inspire and educate visitors into the importance of wildlife and the benefits they bring to all gardens. Upon arrival you will have time to stretch your legs and perhaps use the tea rooms to get a cup of morning coffee before your extensive seasonal guided garden tour which is led one of Peter Beales Roses experts and will give you an insight into how to get the best from your garden roses and the history behind Peter Beales. After your tour you will join other members of the group in a beautiful marquee for a mouth watering two course set lunch. Details of luncheon choices will be provided nearer to the date of travel. All the food at Peter Beales is prepared to order, using local produce and served by a friendly waitress team. The range of food includes vegetarian and gluten-free options so special diets can also be catered for. After lunch you will have chance to walk around the gardens and garden centre before re-joining the coach and travelling home. 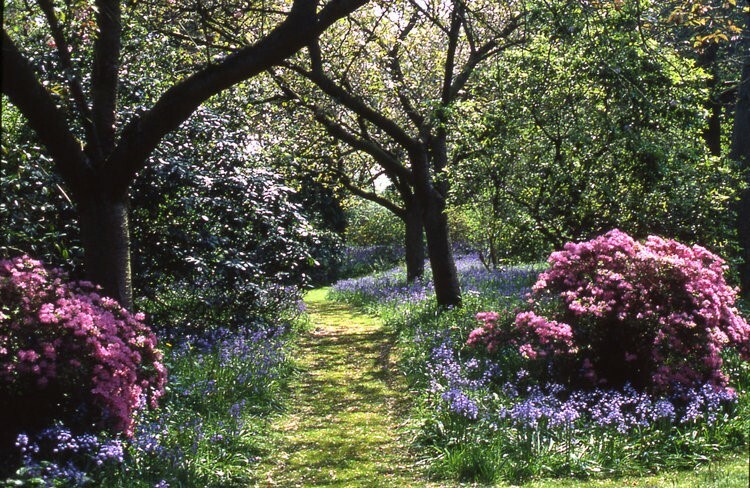 At 32 acres in size it is one of the largest gardens of the late 20th century, and one of the finest privately-owned gardens in England. With over 20 garden areas to view and investigate, your afternoon will be full of delights with the planting combinations being made as original as possible with each garden giving good contrasts of style & colour. Situated close to the entrance, the Tea Garden is convenient for those who wish for a light lunch before taking in the garden, or for those like us, who wish to refuel with a delicious afternoon tea midway through their visit with ample seating in both sun and shade. Here there are some amusing pieces of topiary amidst the clipped and shaped hedges and the pond is home to Moorhens that raise several broods of chicks each year and contains a large stand of the Water Hawthorn with bronze leaves and white flowers. Grebe coaches can offer transport to the event on Sunday 23rd June 2019. Sold out gig, enjoy your day and take the hassle out of the travel! Seats are £12.00 for coach only. Enjoy the best of both worlds with a combined train and broads cruise. Journey by steam train through picturesque Norfolk countryside from Aylsham to Wroxham where our coach will collect you from Wroxham Station and take you to Wroxham Bridge, the starting point for your cruise on the beautiful Norfolk Broads. Before your cruise departs you will have free time to get some lunch from one of the many eateries. Your cruise takes you through some of them most beautiful parts of The Norfolk Broads National Park as you travel out from Wroxham Bridge. From the outside, Audley End House appears a relatively modest Jacobean house, but It has a fascinatingly chequered history. The site began life as a Benedictine monastery, Walden Abbey. Sir Thomas Audley who along with others over time, converted the abbey into a one of the greatest palatial houses of 17th century England. Today it contains a variety of interiors reflecting the tastes of different eras, including a series of neoclassical rooms designed by Robert Adam in the 1760’s. The grounds were laid out by Capability Brown known as England’s greatest gardener in the 18th century. 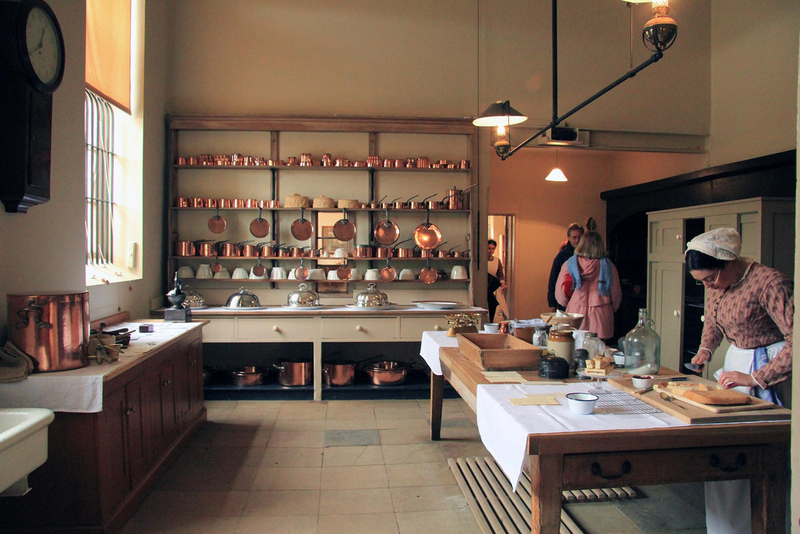 As you wander round the house, you catch fascinating and beautiful glimpses of the centuries of interior design work that have taken place at Audley End. Because the house was built on the site of a former abbey, it does not have the cellars and basement service areas found in other houses and so the service spaces – kitchens, dairy, laundry etc – are in a separate service courtyard, and there is a Stable complex a short walk away. Displays seek to bring the history of the spaces and the people who worked there to life. We plan to spend several hours visiting the house and experiencing the best having a guided tour, the service and stable areas and enjoying the gardens and the restaurant. An afternoon tea is included in your excursion price as is the guided tour of the house. 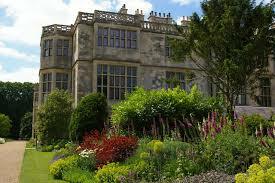 Free time will be available to use the tea rooms which provide light lunches and to walk around the gardens. 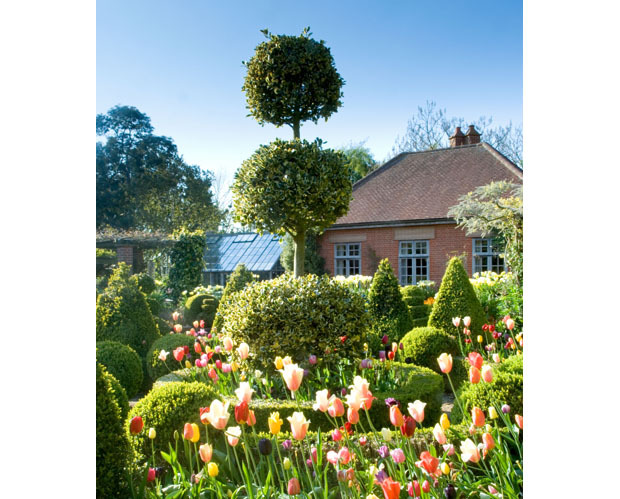 Excursion price £46.00 - includes coach, entry to the house with a guided tour, the service wing, stable block, gardens & grounds and an afternoon tea. The National Stud (Newmarket) covers a 500-acre site on the outskirts of Newmarket which has been owned by The Jockey Club since 2008. Join us for a unique insight into the world of Thoroughbred breeding. After a welcome cup of tea, we will be joined by our guide and re-board our coach for a 90-minute tour of The National Stud which is in truly beautiful grounds. The tour does include some walking. The National Stud is home to the likes of Acclaim, Gregorian, Time Test, Lancaster Bomber and Rajasinghe. On your guided tour you will get to hear about the history behind the stud, and an overview of the work that goes in to producing the future champions of the turf. Seeing these magnificent animals in the flesh is a sight to behold. Not only will you be enlightened with regards to the running of the National Stud you will stay on site for a light lunch (included) with a short quiz and some free time before we start making our way back home having experienced this wonderful world of the equestrian. What a beautiful way to spend a day! 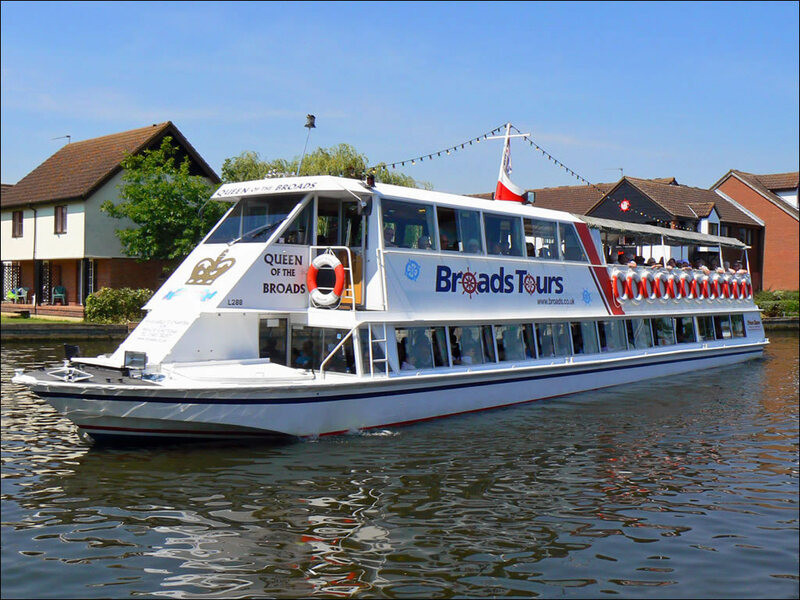 Enjoy 90 minutes cruising along The Broads National Park on Oulton Broads Waveney Princess with its open top deck allowing unrestricted views over the Broadland landscape. After your broad’s cruise we will take you through the Suffolk countryside to the world-famous coastal town of Southwold. A fantastic trip for all the family. You will arrive for a 12-noon sailing where you will head out to Blakeney point. As this is one of the most important sites for migrating birds in Europa, there's plenty to see on your way to the Seal Colony. 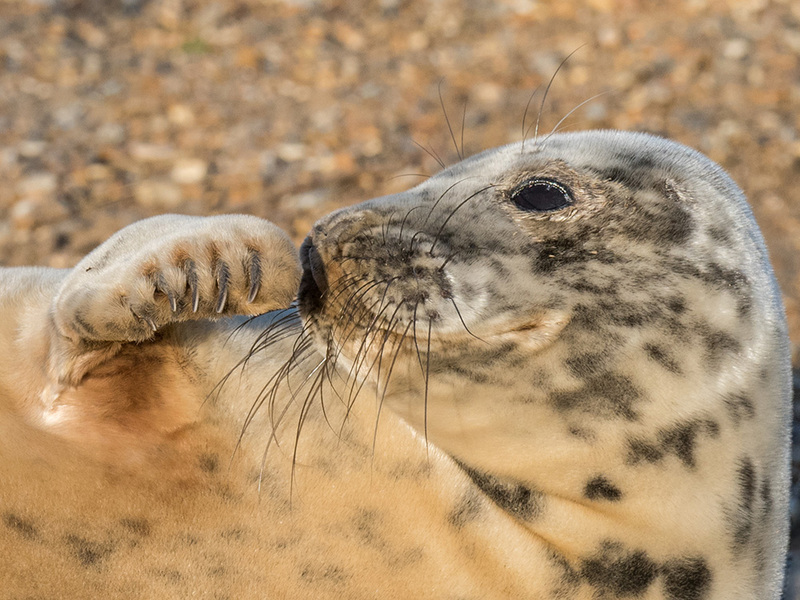 You will be passing the old Blakeney Lifeboat station and then you arrive at the end of Blakeney Point where Common and Grey Seals can usually be found. 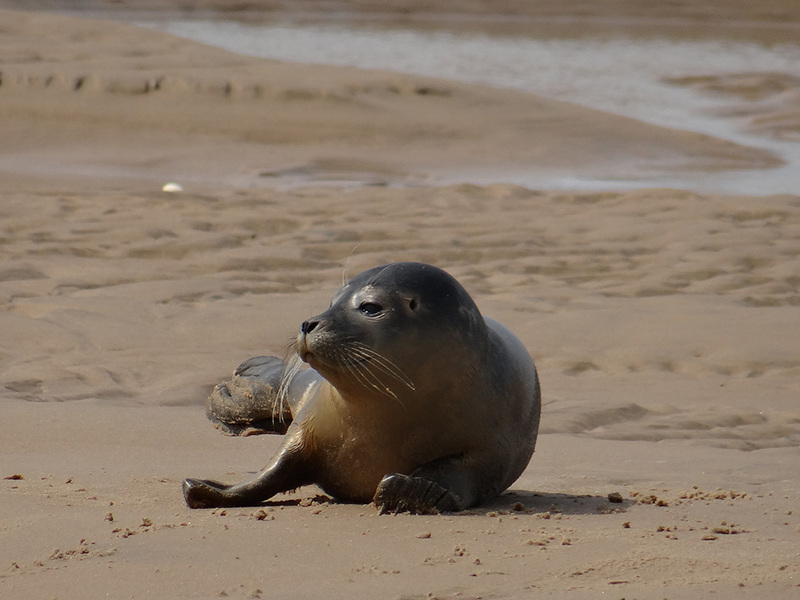 The trip allows plenty of opportunity for photos, the inquisitive seals frequently swim close to the boat. The trip is approximately one hour long. After the boat trip we return to the coach and head to the lovely coastal town of Sheringham where you will find plenty of cafe's, restaurants and shops or just spend the afternoon exploring. 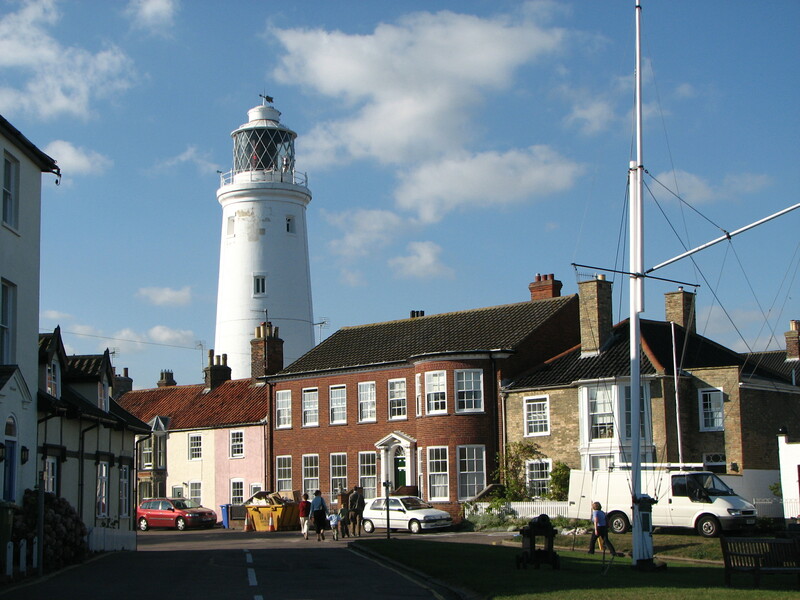 Early Booking is advised as our excursions onto the Norfolk Coast are very popular. Enjoy a day out with the kids with our family-friendly activities and WildRootz which brings them outdoor adventure play…nature’s way. Build a den, discover more about the birds that call your garden home and don’t forget to pick up your free gift once you’ve collected all the stamps on the WildRootz Trail. Join ‘Hootz’ the owl and embark on a fascinating journey as you swoop, scramble, splash and slide your way around his magical WILD world in WildRootz outdoor adventure play and Hootz House, an award winning indoor play area! Discover winding slide towers, race along the Flyway, splash through the shallow stream and put your climbing skills to the test with assault courses in the trees. Both indoor and outdoor play areas are included in the price. Home to four of the most spectacular gardens in Norfolk, including a stunning meadow and the most beautiful of lakeside environments, Pensthorpe Natural Park provides year-round colour and interest. 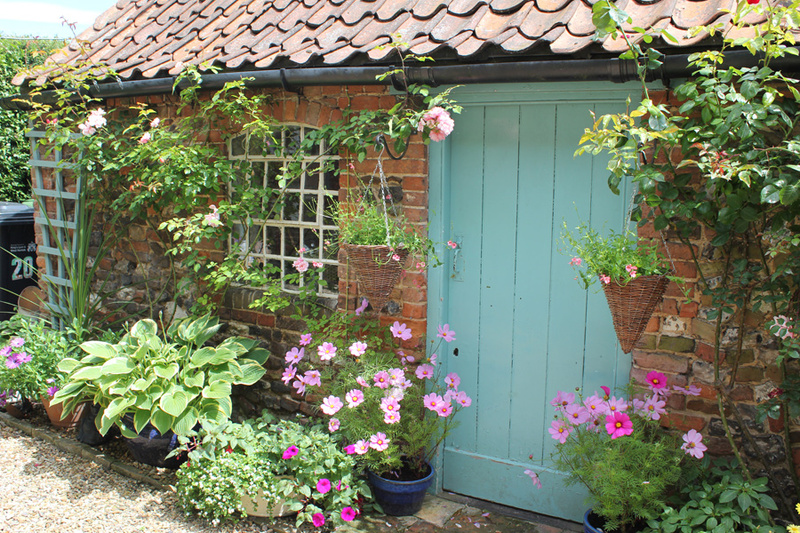 Explore these Norfolk walks, and discover the inspiring sculptures and stunning landscapes, as they develop through the seasons, achieved with varying levels of horticultural management, in wildlife-rich gardens created by award-winning designers. 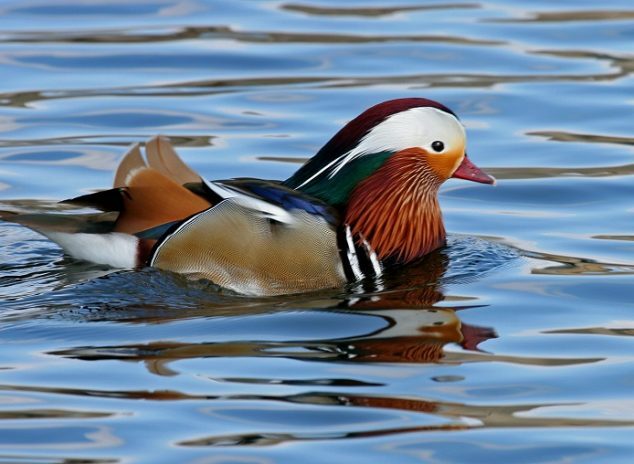 During your visit to Pensthorpe you will see wetlands, hedgerows, woodland, water meadows, river banks, species-rich farmland, breck and heath – all vital for a species-rich countryside Habitat conservation being one of the most important areas of work carried out at Pensthorpe, showing diversity and importance. 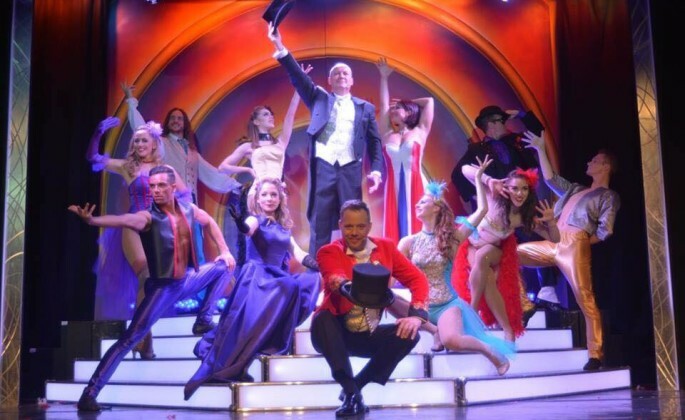 Cromer Pier have a rich tradition to uphold and for the summer of 2019 have assembled a first class cast and have announced the return of some much-loved familiar faces to the stage along with some new names. Charismatic master showman, mind reader and conjurer Mathew Pomeroy for one. His captivating act has been described as ‘brilliant’. The Cromer Pier Show dances provide lots of glitz and glamour and the children from Marletne’s those heart melting moments. It is ‘strictly variery’ don’t miss it! 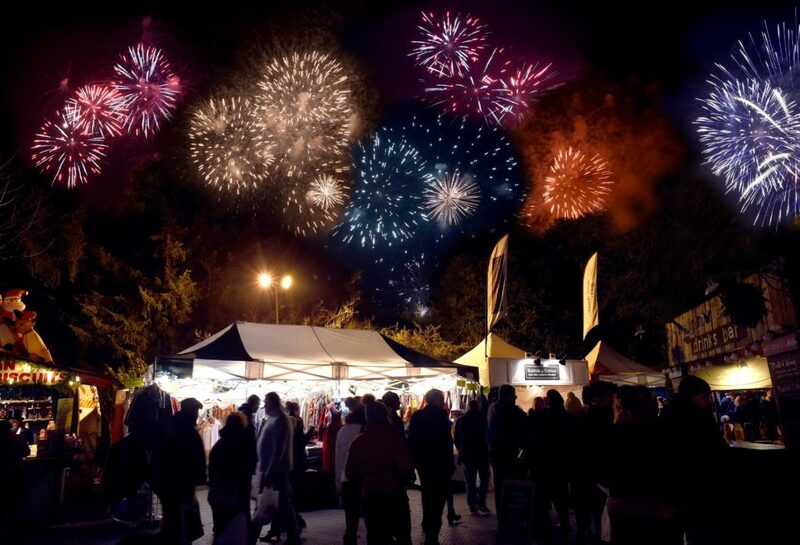 So, to join in with all the fun, call our office on 01502 677437 and book now. 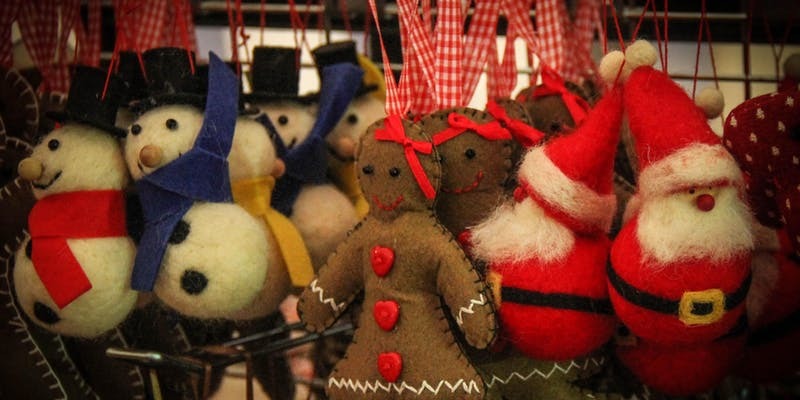 Once again, The Sandringham Estate is hosting its festive Christmas Craft, Food & Gift Fair. See Father Christmas and his reindeer, taste some delicious local fayre, who doesn't need something special for Christmas, you will be spoilt for choice here at Sandringham. Watch local craftsmen and women producing unique gifts and Santa and his owls giving a spectacular display. 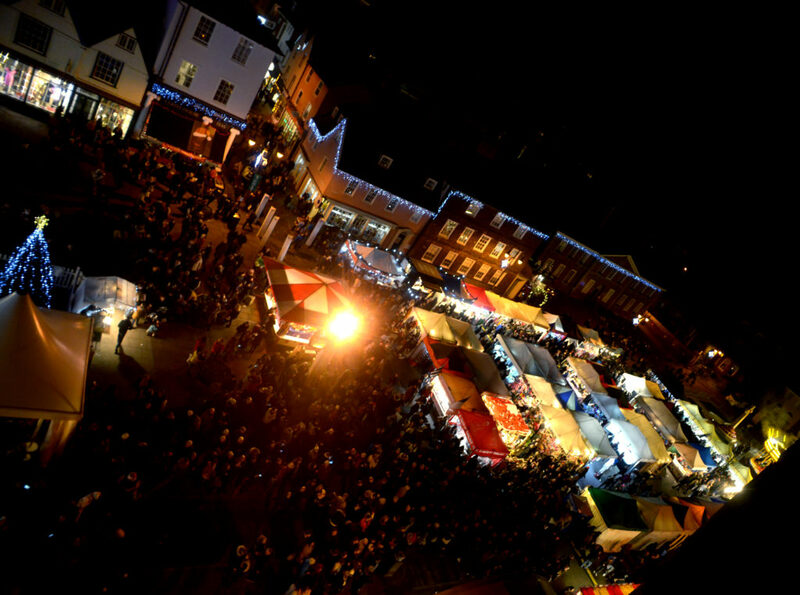 Why not join our trip to Bury St Edmunds to get some unique gifts before Christmas? 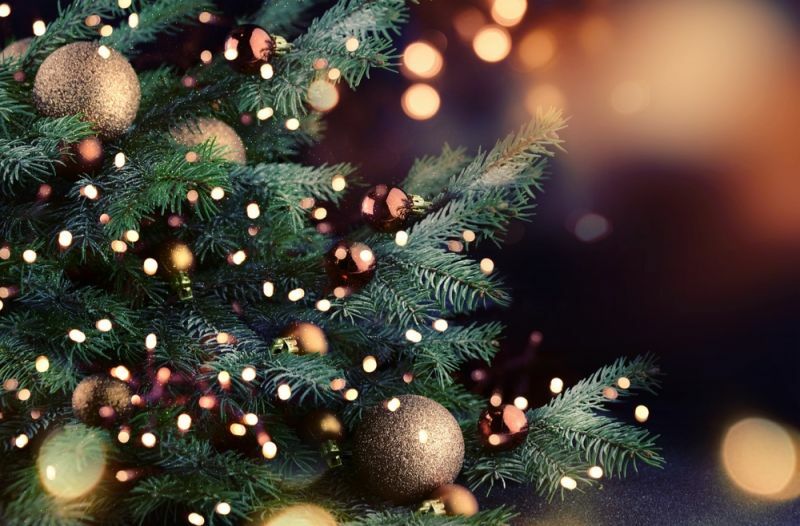 As well as the 300-plus stalls at the Christmas market you will find a typical Christmas bazaar in St Edmunds Bury Cathedral and a traditional street market in the town centre. Put this together with the unique shopping experience Bury St Edmunds offers, and you have a shoppers’ paradise. Celebrate the fifteenth year of the Co-op Juniors at Snape Maltings with a magical musical spectacular. 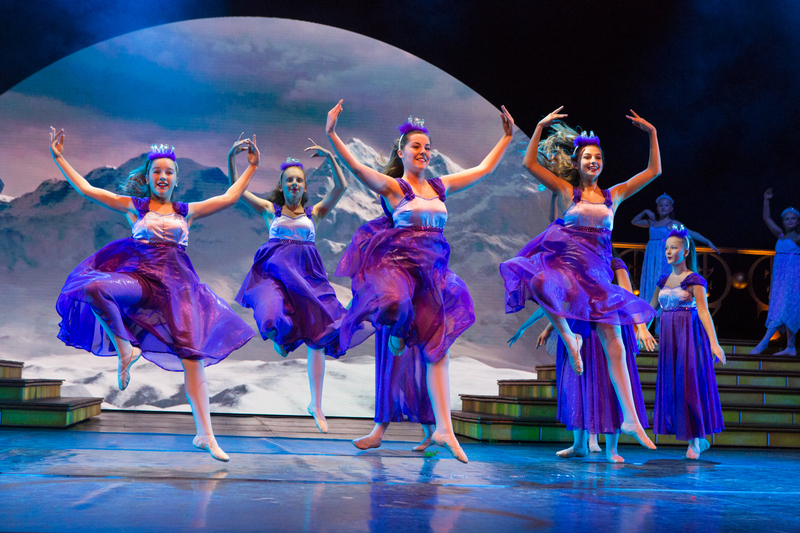 An original production packed with toe-tapping music, breath-taking dance and scintillating staging. It’s a family treat you can’t afford to miss! The show will warm your hearts and get you ready for the Christmas season with a whole heap of festive fun. 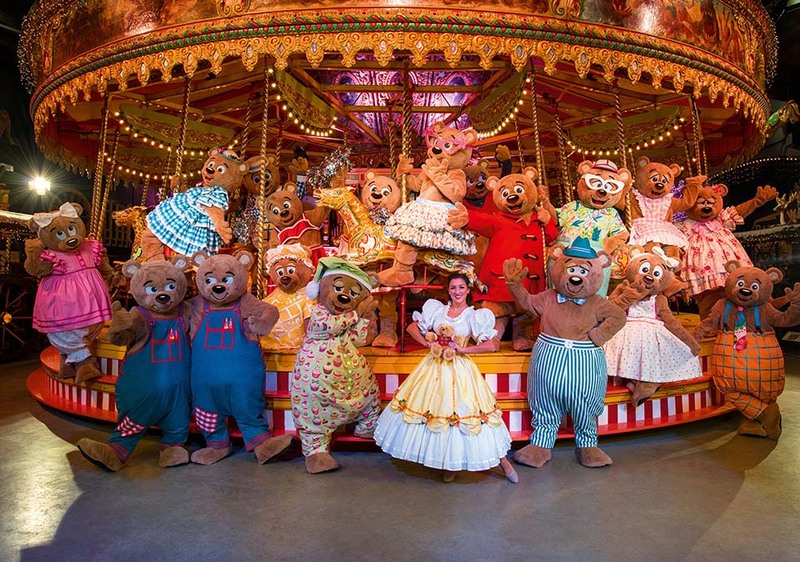 It is fast becoming one of the top ‘must see’ family Christmas shows in Norfolk, not only in production values, laugh-out-loud comedy, amazing dance routines and glitzy costumes but also as an exceedingly good value for money experience, strengthening the county’s excellent festive entertainment offering. The 2018 show broke all audience records, with more visitors experiencing festive variety at it’s best than ever before. Good old Norfolk boy, all-around entertainer and jolly nice chap Olly Day Olly returns for his eleventh year at the helm. Olly will be reunited with his partner in crime from 2018, hand magic and comedy star Mark James. Mark combines expert sleight of hand magic with comedy, juggling and other vaudevillian variety skills to create a unique and amazing show. They will be joined by show-stopping vocalists and the all the razzle and dazzle that you would expect from the Christmas Show dancers. Only a few spaces left on our second visit to The Thursford Christmas Spectacular. 3 hours of Christmas glitz and glamour, an extravaganza of non-stop variety with singers, dancers, music and humour being delivered by a fantasic professional cast. Each year over 100,000 visitors travel from all over the UK to the small Norfolk village of Thursford to experience the wonders of this family Christmas variety show. 2018 was said to be the best yet, what will 2019 bring - call us on 01502 677437 to reserve your seats - dont wait as these sell out fast! Please note: Entry prices are not always included in our prices .